This following accessibility statement explains the approach we have taken to accomodate the needs of disabled people. 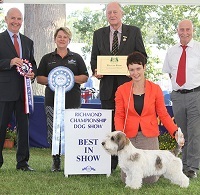 Richmond Dog Show Society is committed to providing a website that is accessible to the widest possible audience, regardless of technology or ability. This website endeavours to conform to level Double-A of the World Wide Web Consortium (W3C) Web Content Accessibility Guidelines. These guidelines explain how to make web content more accessible for people with disabilities. Conformance with these guidelines will make the web more user friendly for all people. 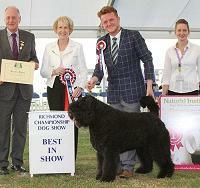 This website has been built using code compliant with WC3 standards for HTML and CSS. The site displays correctly in current browsers and using standards compliant HTML/CSS code means any future browsers will also display it correctly. 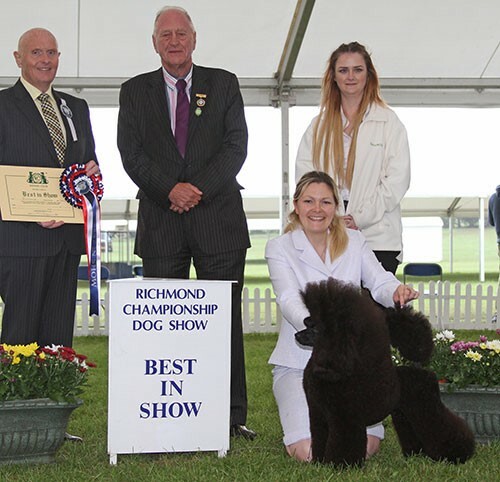 Whilst Richmond Dog Show Society strives to adhere to the accepted guidelines and standards for accessibility and usability, it is not always possible to do so in all areas of the website. We are continually seeking out solutions that will bring all areas of the site up to the same level of overall web acessibility. 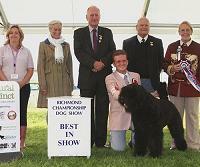 In the meantime should you experience any difficulty in accessing the Richmond Dog Show Society website please don't hesitate to contact us.